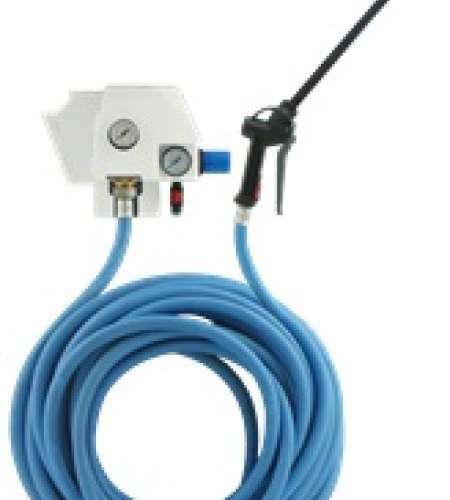 Featuring SEKO’s recognised precision and consistency in chemical dilution, the HACCP-compliant ProTwin spray and foam cleaning system allows users to achieve the highest standards of surface cleanliness and sanitization in food-preparation areas. 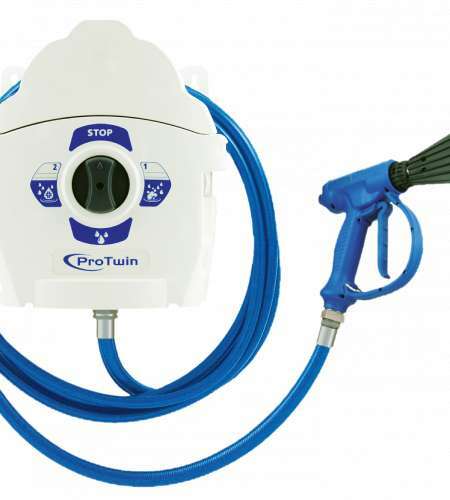 ProTwin automatically mixes and dispenses concentrated detergents and sanitizers and enables users to clean and rinse vertical surfaces and awkward-to-reach areas courtesy of a powerful jet that sprays up to four metres high. 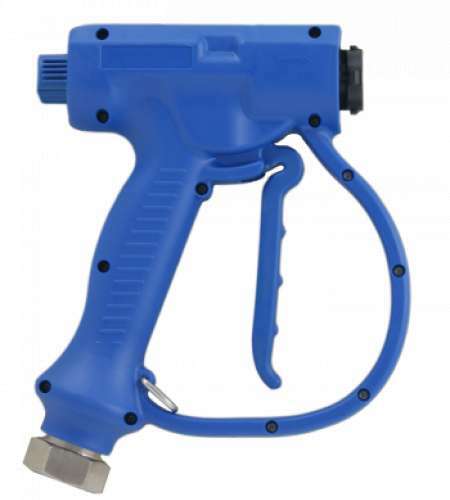 Meanwhile, an ergonomic wand attachment means users can apply wet foam to surfaces for extended contact time and outstanding cleaning performance, while an adjustable spray pattern gives users even greater control of their cleaning regime. 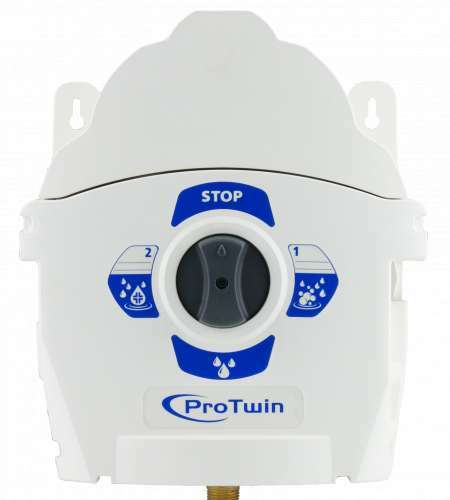 With a clean, professional look, ProTwin comes with built-in hose storage and is operated via a sturdy selection dial that’s easy to use, even with wet gloves.